Writing and mental illness make excellent bedfellows, for better or worse. 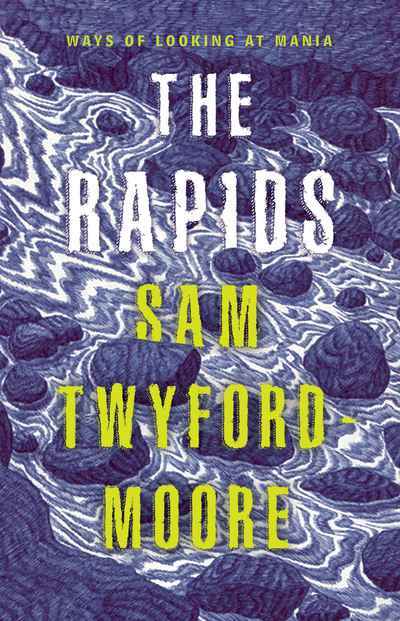 The Rapids — creative and courageous — is an extraordinary personal memoir peppered with film and literary criticism, as well as family history. With reflections on artists such as Carrie Fisher, Kanye West, Robert Lowell, Delmore Schwartz, Paul Thomas Anderson and Spalding Gray, Twyford-Moore also looks at the condition in our digital world, where someone’s manic episode can unfold live in real time, watched by millions.